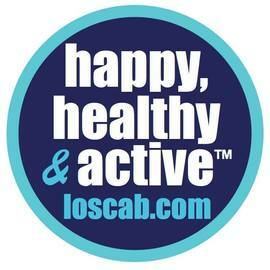 Los Cab, founded in 1977 as a private membership club, has been recognized as Southern California's premier family fitness destination. 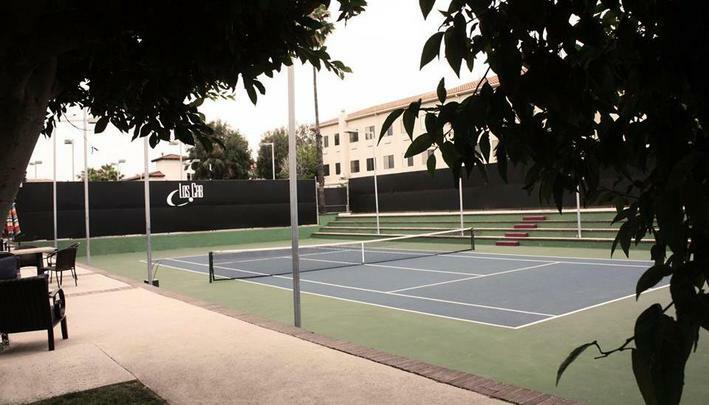 Sprawling accross 17 acres in the heart of Orange County, Los Cab has something for everyone. For many, our facilities have been proudly regarded as a second backyard where long term members have forged lifelong friendships. Our membership consists of residents from near and far who have found the value in this oasis and have enjoyed sharing the Los Cab experience with their families for generations. 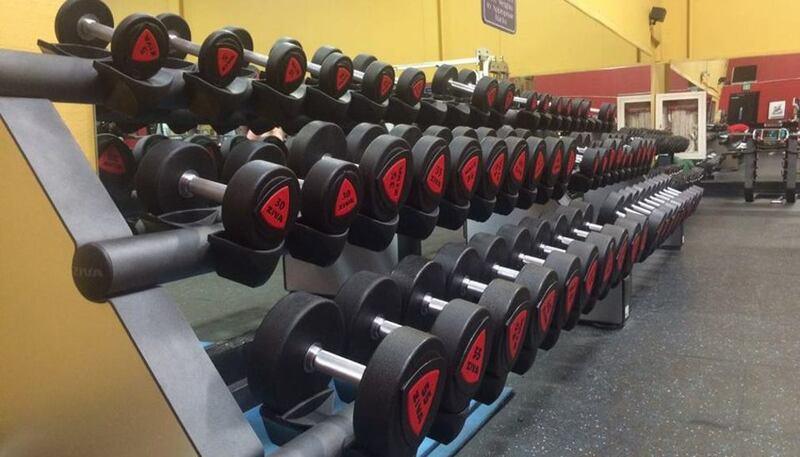 We strive to provide the best experience for all of our members. Here you will find many social activities, league events, a getaway to help you stay centered after a long workday and a professional staff to help you maintain your personal fitness and lifestyle goals. Most Family Memberships include child care services. With the demands of everyday life, parents need time for themselves too. 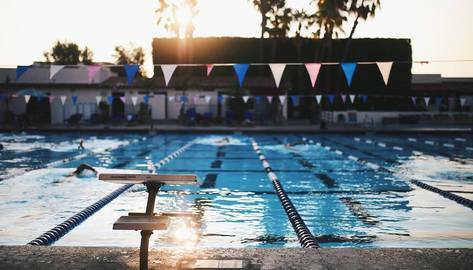 Here you can find time to nurture yourself while your kids are close by enjoying making friends and participating in stimulating group activities. 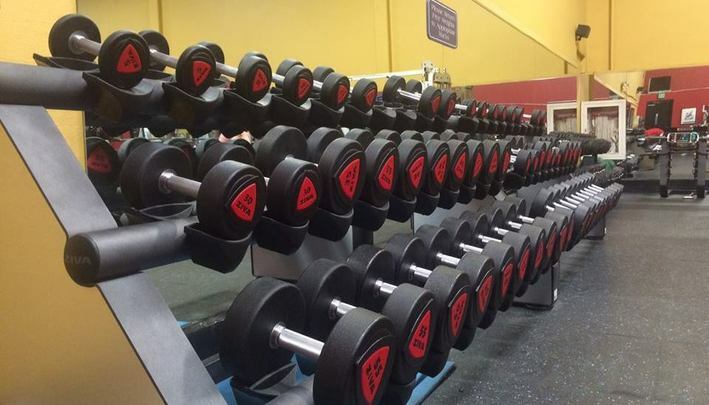 We take pride in providing the ultimate Happy, Healthy & Active™ experience for your family. 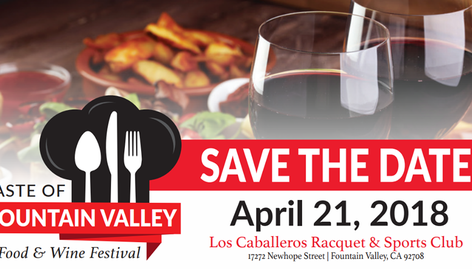 The 14th Annual Taste of Fountain Valley will showcase a selection of some of the best eateries and bakeries in Orange County! For one entry price, attendees can enjoy unlimited food samples from some of the area’s finest establishments, and discover a treasure of flavors that may have eluded you. 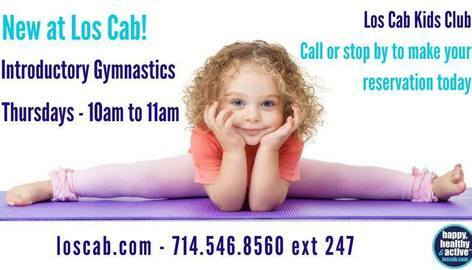 Join our kids club on Thursdays for our introductory gymnastics class!